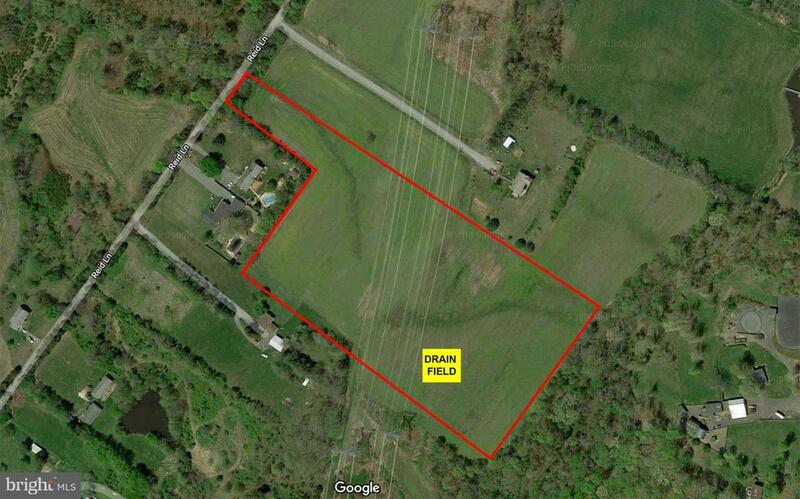 Build your dream home on this beautiful 10 Acre Lot in Prince William County (Lot 2). This lot percs with an alternative system, 4 bedroom. Listing courtesy of Homestead Realty.